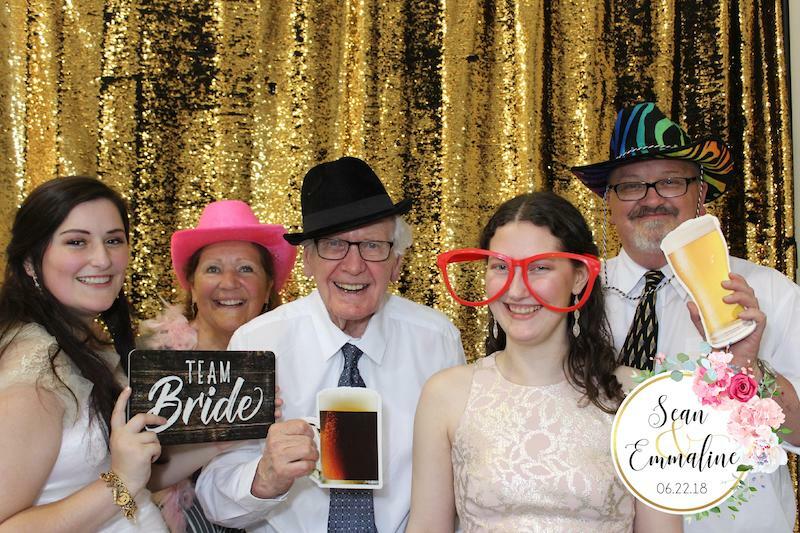 Here are 5 ways to be on top of your game by remaining professional when running a photo booth business. 1) Communication and web presence are key. The Internet holds the key to your client’s first impression. You want them to reach a personalized and professional looking website that talks appropriately about your business and provides an easy way to contact you. Small details like having a unique email domain, or even answering the phone properly every time someone calls you, will show clients how serious you are about your business. 2) Bring your 'A' game the day of the event. Punctuality and face to face communication will show your client your level of dedication. Arrive prepared and ready to solve whatever problems may occur along the way - a quick call to your tech support team can be the difference between keeping a client or losing one! 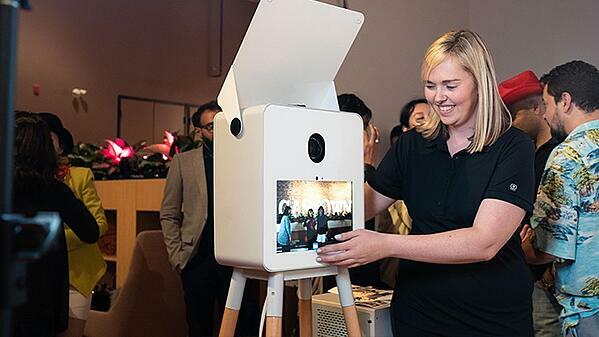 Does your photo booth offer 24/7 tech support? You should think about that. 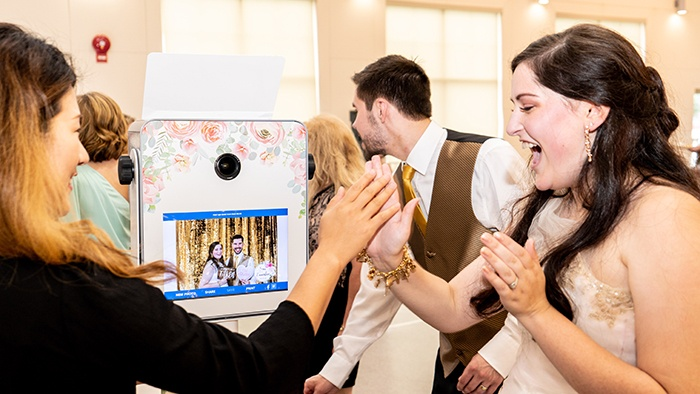 Remember that the photo booth experience has to be fun so remain calm and treat every guest as a potential client. 3) Use the best equipment available. Lighting can be key at an event but you also want to wow clients with professional looking hardware and software. 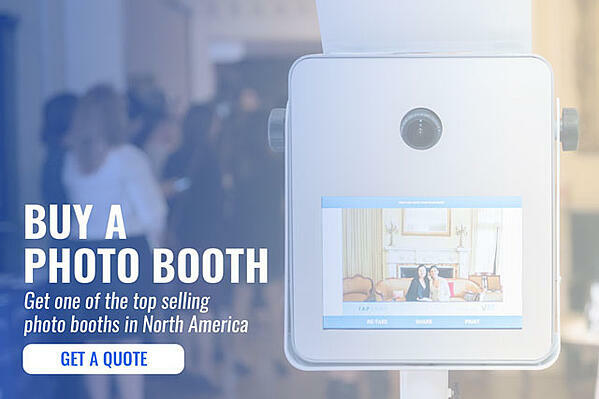 This creates a great first impression and keeps guests engaged throughout the whole experience! You should be working with professional grade cameras to keep up with your competition and to deliver a high quality photo that’ll be a constant reminder of your professional service. 4) Follow ups and continuous service can differentiate you from your competition. Your job is not done once the event is over. You need to follow up with your client and make sure they were happy during the event. At the same time, you want to delete any misfires before handling the final pictures - and do it as soon as possible. Don’t wait for your client to ask for anything, be ahead of the game! 5) The amount you charge will set expectations. It can always be tricky to find the right amount to charge a client. You don’t want to seem too cheap, or be an unaffordable luxury. Do your research and find out a price that fits your market and your demographic; you wouldn’t charge a bride the same amount that you would a multinational company! Charge appropriately and clients will feel they’re getting the best value for their investment. There are thousands of events happening everyday in every city, and being professional can truly open up doors and invite new business. Remember to offer the best service possible, and you’ll surely remain steps ahead of your competition.